Our activites focus on “The Cam Valley”. 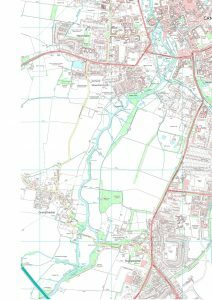 This extends from the headwaters of the Cam and its tributaries above Linton, Saffron Walden, Royston and Bourn, down to the confluence with the River Ouse in the Fens just north of Wicken. 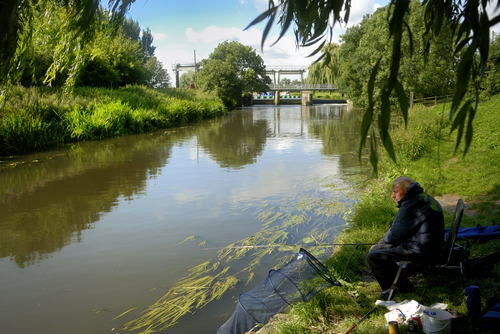 The Cam is a very small and short river but for its size it is pretty famous! The City of Cambridge would not be the city we know and love without it. On the map, above, our entire river is shaped like an open hand, with the fingers being the main tributary streams. These all come together, at Byron’s pool, just south of Cambridge City. 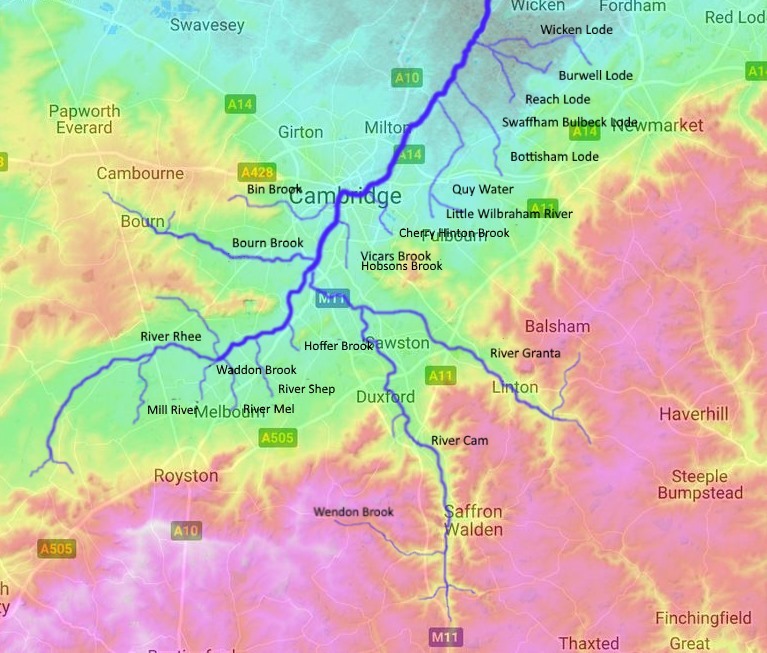 The three main rivers are the Granta (from Linton in the South East), the main Cam (from Saffron Walden in the South) and the Rhee (from Ashwell in the South West). All these are principally chalk streams, arising as springs from the Cambridgeshire chalk. Much water is also abstracted from this chalk, by pumping up ground water for our domestic use, so these streams are all too often much diminished on what they were. The Bourn Brook and the Bin Brook, by contrast, flow off the more impermeable clay plateau to the west of the city. 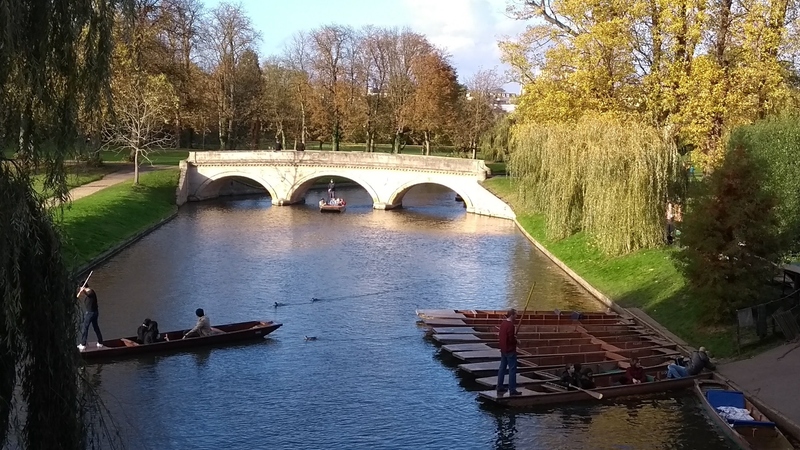 Through, and downstream of Cambridge, the river is of a much larger, lowland river character; it is more accessible by boat, often slower flowing and often certainly deeper. Between Byron’s Pool and the Fenland there are five weirs and three locks that hold back the flow for navigation. The main Cam below Cambridge is also fed by several Lodes, long ago cut as channels but now embanked. 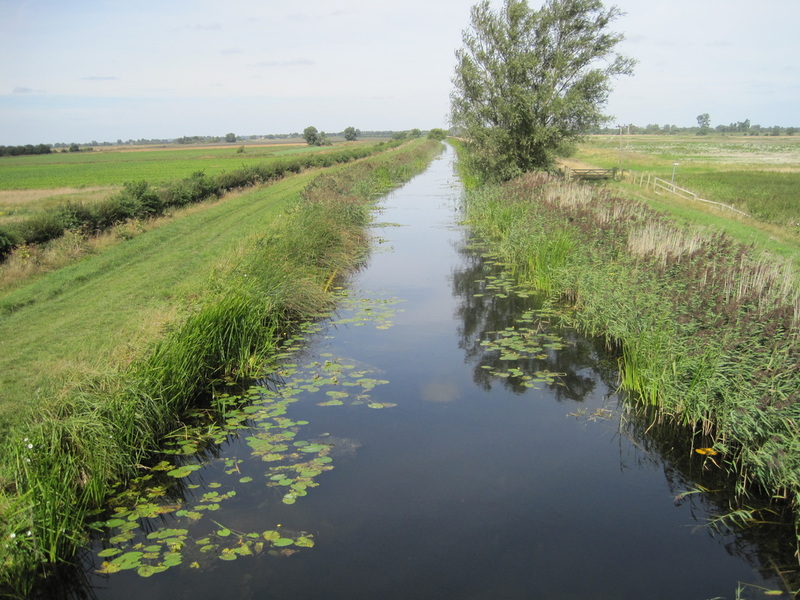 In draining the Fens, by pumping ditch water up and into these canalised rivers, the ancient Fens were drained for agriculture. These lodes often run at a higher level than the farmland either side of them. The Cam flows through diverse scenery but always has important plant communities along its course. It has a rich animal life with mayflies, dragonflies, damselflies, some twenty fish species, kingfishers, waterfowl, herons, egrets, water voles and otters. Ideally its initial chalk streams should be of constant flow and of the highest water quality. This would favour our now our depleted water flora. The greatest environmental challenge we face in the Cam Valley is to restore the river to better health. Why should the water quality status of our tributaries be ‘poor’, when they could be ‘moderate’, ‘good’ or even ‘high’? (Environment Agency 2014). The River Cam is challenged by many such stresses upon it, so many of which are of our making. That means that we should address these problems together.